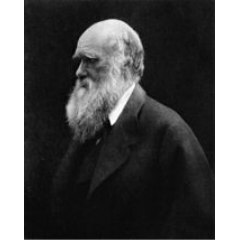 Charles Darwin (1809 – 1882) followed in the footsteps of his father and grandfather and entered Edinburgh University to study medicine in 1825. 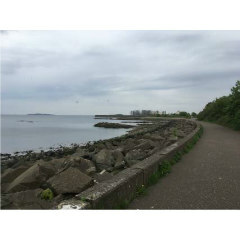 Interested in natural history, he joined the Plinian Society, a University student club, and collected specimens along the shores of the Firth of Forth. The book The Berwick and Lothian Coasts, by Ian Campbell Hannah (1913), refers to Darwin and notes that, “About this point the coast again becomes rocky, and Charles Darwin found it a convenient spot for the study of seaweed and shells.” In 1859, a little over two decades after he started university, Darwin’s book On the Origin of Species would be published and go on to become a worldwide bestseller.